Yes, we know what you dream of when you’re hurtling (or crawling at snail’s pace in the traffic) between school, work and the kid’s extra murals. A mega-espresso, courtesy of your in-dashboard coffee machine, perhaps? Or how about a snack dispenser instead? Maybe even a secret wardrobe compartment, because kids and stains go together like slaptjips and tomato sauce – which incidentally is exactly the kind of stuff that ends up on your shirt when you’re a parent. If you’ve ever found yourself envying limo drivers for those genius little electric glass window partitions their cars come fitted with, you’re probably not alone. What parent wouldn’t want to be able to escape their kids’ backseat squabbles at the push of a button? Fortunately, there is a simpler solution. A roomy car means that the kids are well out of each other’s reach when their strapped in, which is why the TATA Vista has a spacious interior to keep the peace and ensure you’re ultra comfortable. Parents spend a lot of time in the car. In fact, a recent AA survey revealed that parents might spend as much as an extra 49 hours a month in the driver’s seat for their kids. Think about it. Besides school runs, there’s also all those sports days, trips to their friends and, of course, waiting around in the parking lot for the end of the school day. If you’ve ever wondered why your back is so sore all the time (ding-ding-ding!) you may have just found the answer. The front seats of the TATA VISTA feature additional lumbar support and the car’s suspension is designed to handle rough road surfaces well, so you can say goodbye to a bumpy drive. It even has integrated Bluetooth with steering mounted controls, to ensure you keep your hands on the wheel and your eyes on the road at all times. To find out more about this stylish family-focussed Hatchback, click here. 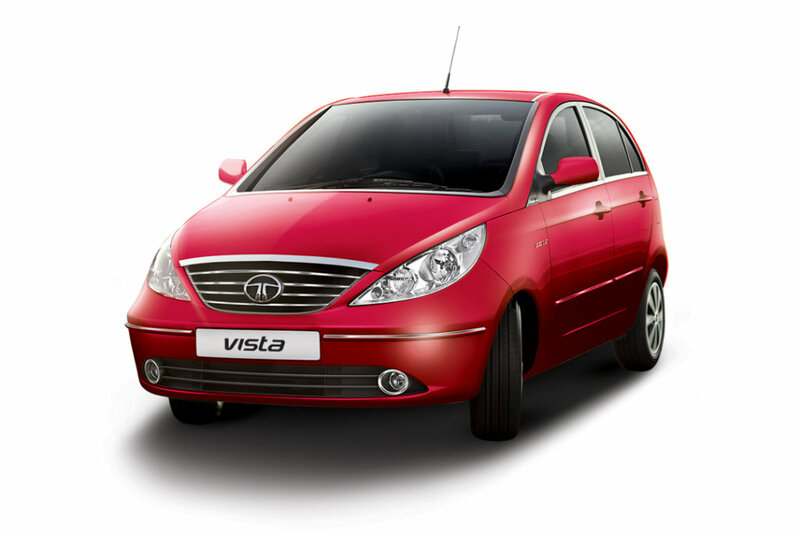 What else would you like to see in the TATA Vista as a parent? Comment and let us know.